(CNN) - The night sky briefly lit up in Michigan on Tuesday night, with a bright flash of light and a loud noise that startled residents. The flash and boom was "NOT thunder or lightning, but instead a likely meteor," tweeted the National Weather Service (NWS) for Detroit. The meteor lit up the southeast Michigan skies and caused a magnitude 2.0 earthquake 40 miles from Detroit, according to the NWS. The earthquake was centered about five miles west-southwest of New Haven, MI, and the NWS says the meteor occurred around 8:10 p.m. ET. The massive, flash of light was captured on people's cameras attached to their homes and cars, which was then posted on social media. Chelsea Means captured the moment on her security cameras. Although she didn't see the light, she told CNN that she heard a "loud thunder, rumble noise." "It shook my house," she said. "At first, it sounded like someone hitting my house." 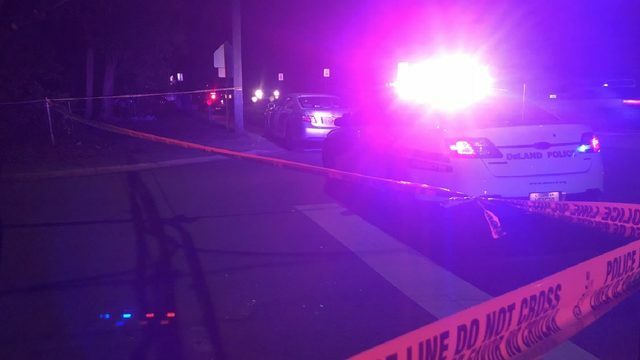 The Ingham County Office of Homeland Security and Emergency Management received several 911 calls and tweeted: "There is no need to call 911. 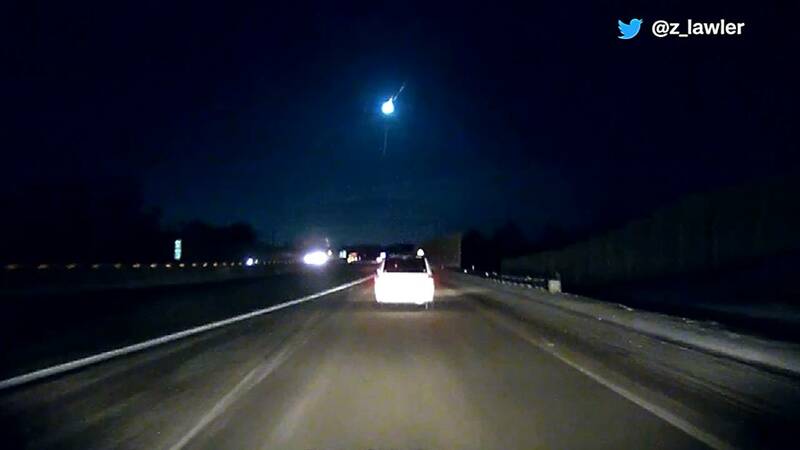 All indications are that it was just a natural meteor fireball." It also stated that no fires had been reported as a result of the meteor. In Allen Park, Michigan, one camera captured the bright streak going across the sky and then fading out.